Nescafe basement is getting a great of attention for all the right reasons. In the beginning the series did not get quite the attention it was hoping for and the production of music was low key. However the recent season of Nescafe Basement is giving all kinds of feels to its listeners by taping on the nostalgic nerve. From giving a cover of Backstreet boys to Jal! 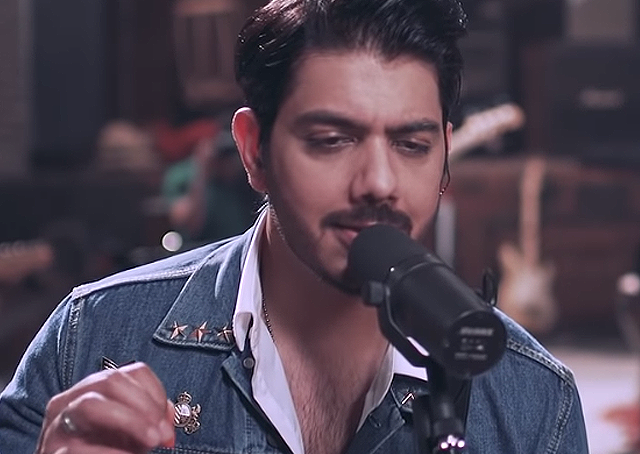 Its an emotional roller coaster ride for every music lover of Pakistan! Enjoy the latest cover of Aadat!